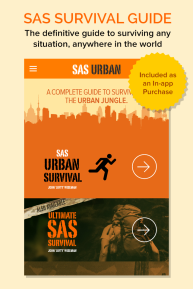 The ultimate guide to fending for yourself in an urban environment from the team that brought you the million-copy selling SAS Survival Guide.Written by legendary ex-SAS man John ‘Lofty’ Wiseman, the guide comes stuffed full of useful tips for fending for yourself in every urban situation. 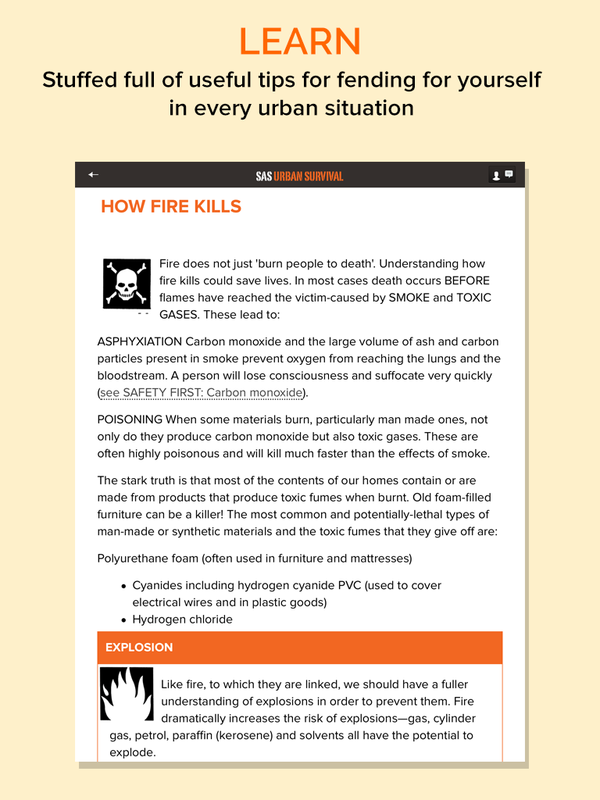 And many more besides. 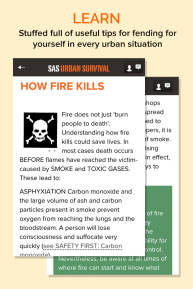 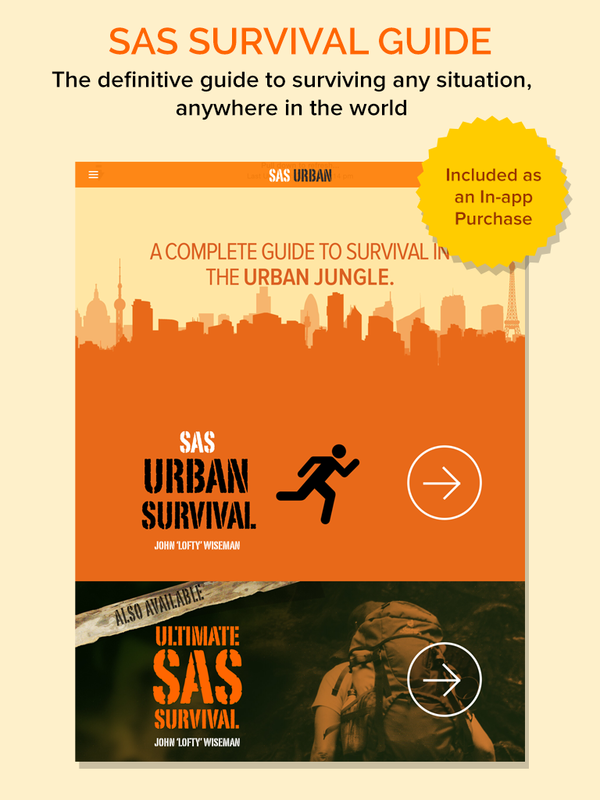 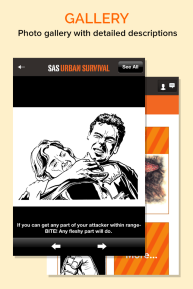 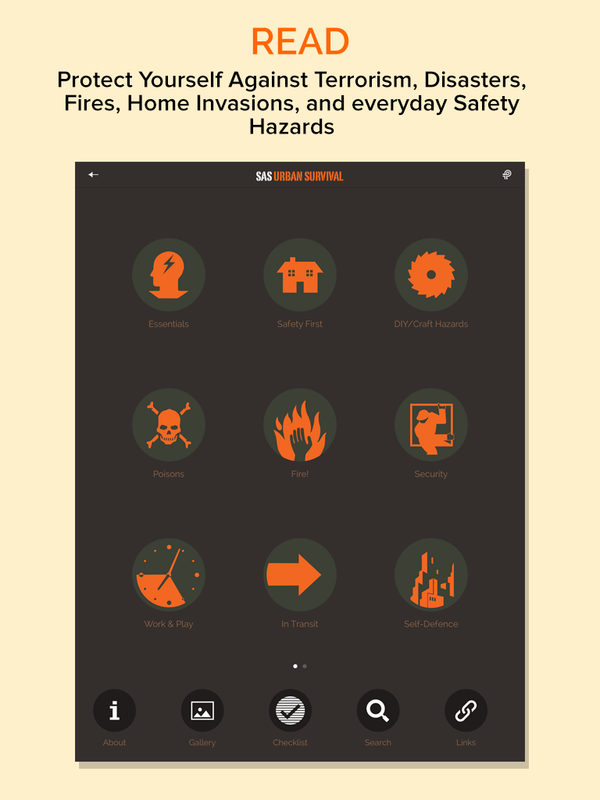 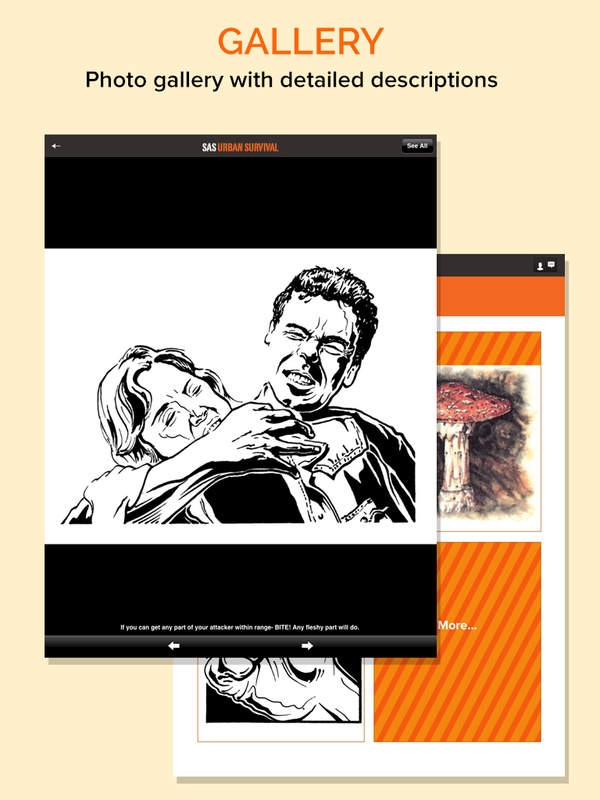 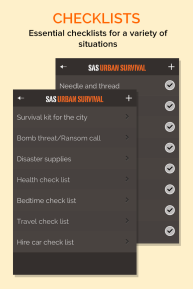 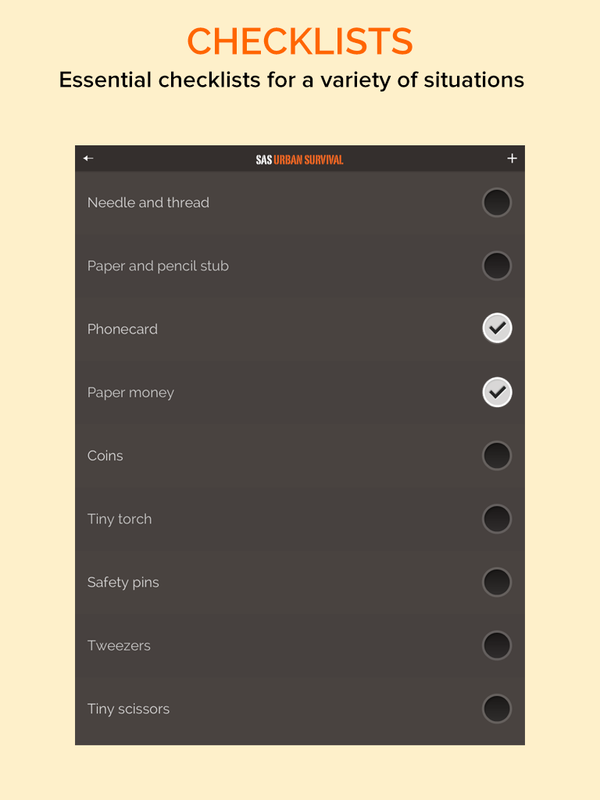 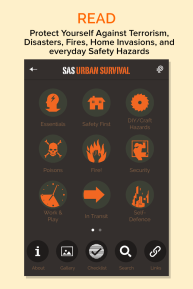 This app fits perfectly with the SAS Survival Guide, Editor’s Choice on the iPad app store.